As the awareness of the benefits of a healthy and active lifestyle grow, the demand for a workplace that promotes wellbeing are increasing. We spend so much of our day in our place of work, a space that promotes wellbeing is becoming a key consideration for both existing and new employees. To reduce the impact of musculoskeletal injuries and the impact of sedentary behaviour the need to deploy ergonomic furniture and wellness initiatives has never been greater. 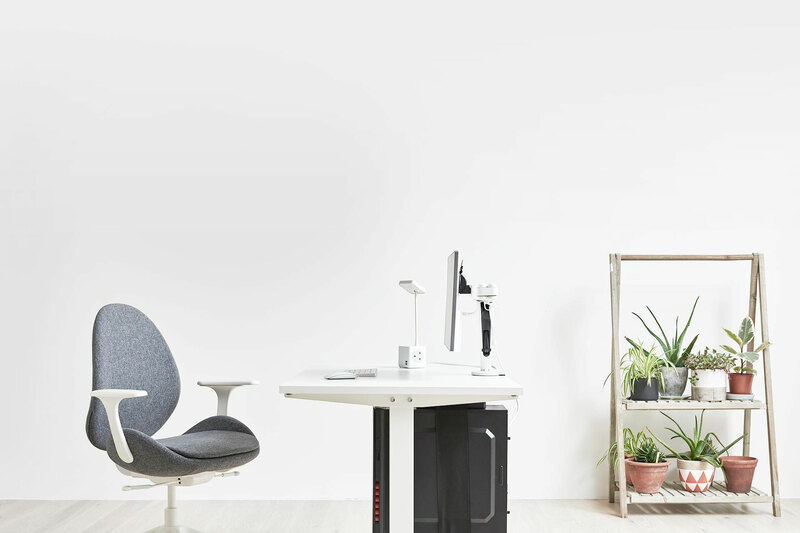 As individuals and companies start to adopt new working styles and furniture solutions, such as sit-stand desking, the connection between the person and their technology can be easily forgotten.